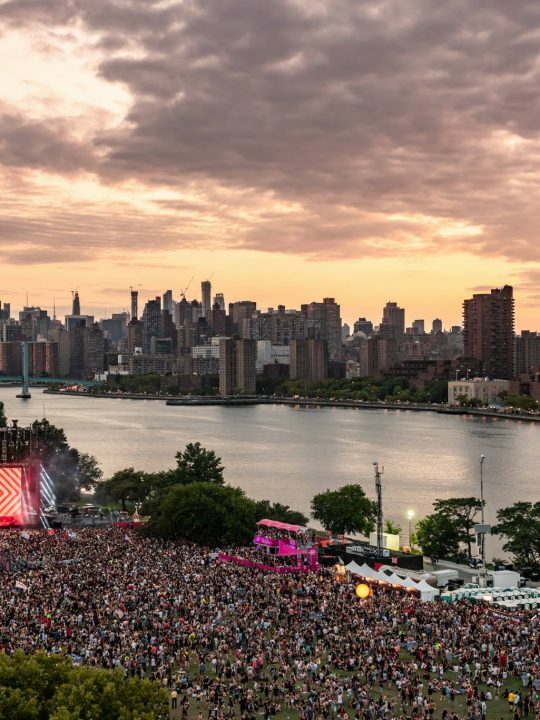 The beginning of festival season is upon us with a brand new addition to Florida’s already stacked list of music festivals in the form of Dirtybird Campout East Coast. 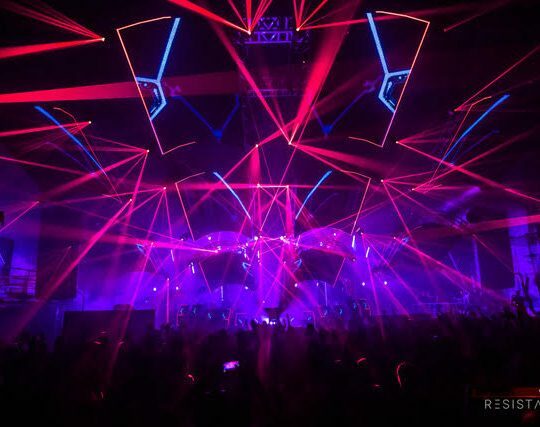 This debut will take place the weekend of February 2nd at the ethereal Forever Florida, boasting 4,700 acres of green flatlands perfect for pitching a tent. 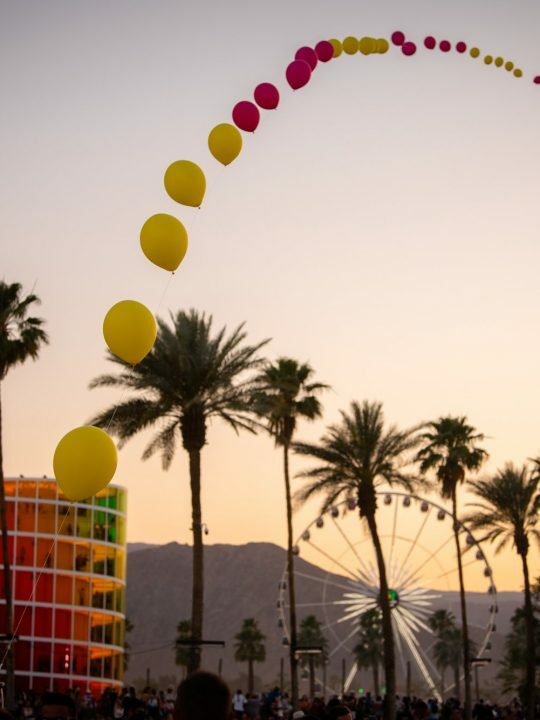 This 21+ festival promises a more seasoned festival crowd, but this age limit will cease to be recognized as campers participate in summer camp activities ranging from gator wrastlin’ to scavenger huntin’ to kickballin’. 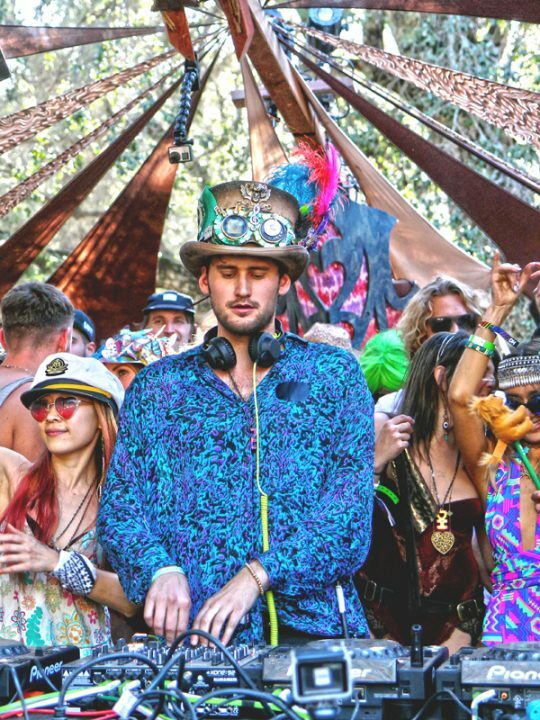 Campers will find themselves knee deep in the swamp alongside Dirtybird Players including Justin Martin, Shiba San, and the Claudefather himself. With forecasted weather of a high of 75 and a low of 55 degrees, the daytime promises a perfect temperature for campers to move and groove in. The nighttime may be a tad bit cold, so plan on bringing a warm sleeping bag and blankets. 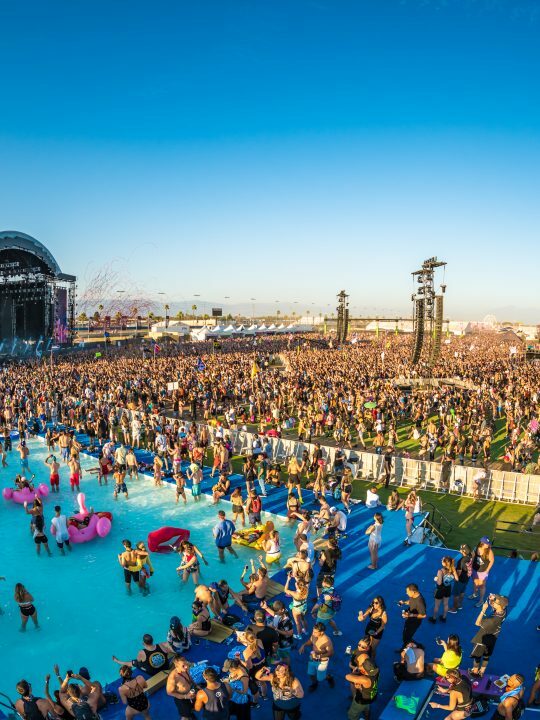 Florida festivals are infamous for getting pretty muddy, so multiple pairs of socks and shoes are suggested, as well as a poncho for unexpected showers which are customary in Florida. One thing I’ve found comes in handy during camping festivals is a small propane stove. You’ll be able to make food ranging from pasta and soup to eggs and bacon, providing your body with the nutrients it needs to keep dancing all day, while saving money. Dirtybird Players will be showcasing their talent at this legendary event. The DJs under this record label have and always will be about the music first. They know that their unbridled talent is enough to hype up fans, without all the extra stuff. 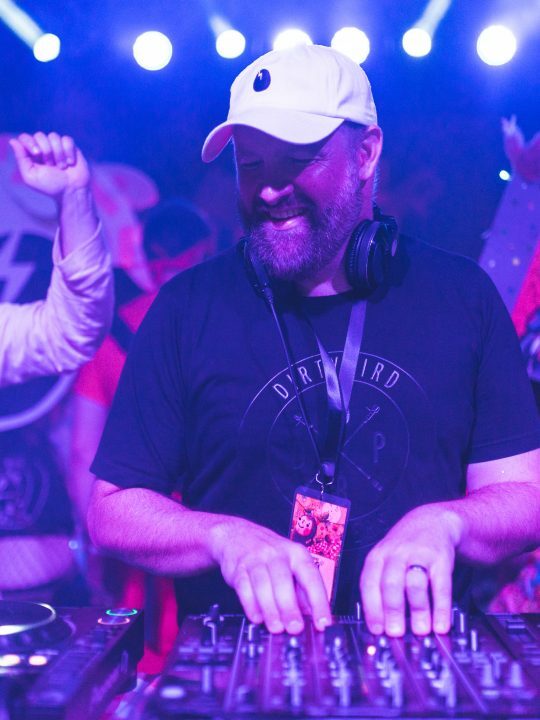 This type of mindset is one that will keep electronic music alive for centuries to come, and lovers of all genres can appreciate Dirtybird’s contribution to the scene. 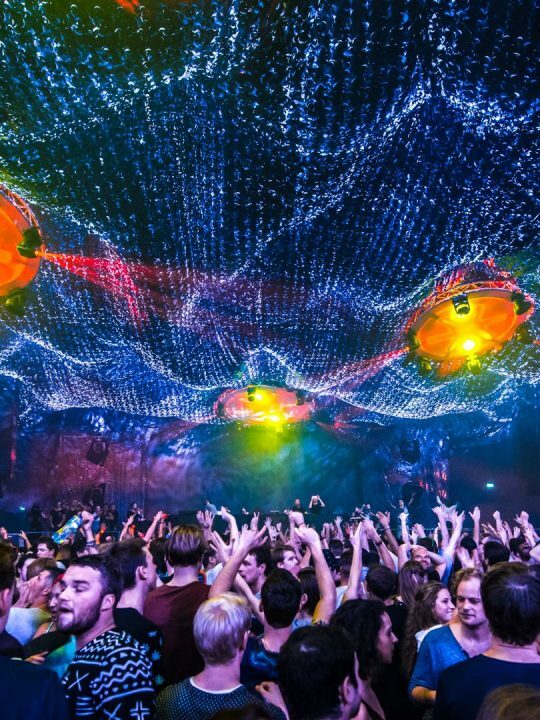 The lineup features the legendary Green Velvet, who will also be playing alongside Vonstroke as Get Real. J.Phlip, Destructo, and PillowTalk are sure keep campers in a constant state of boogie with the niftiest house and techno infused beats. One thing’s for sure, the beats won’t be the only thing getting dirty at this festival. Get your tickets HERE for the ultimate adult summer camp. Need a ride from Orlando International airport? Click HERE for bus tickets. Featured photos by @DirtybirdCamp Twitter and Aaron Glassman.